Lil Xelly adds to his Lucky Charms mixtape series with his 3rd installment “Lucky Charms 3”. This mixtape holds 6 tracks that showcases Xelly’s ruthless flow and love for loud beats that pack a punch. All of the Lucky Charms mixtapes are produced by the great producer Nori Brent that gives it its own unique feel. 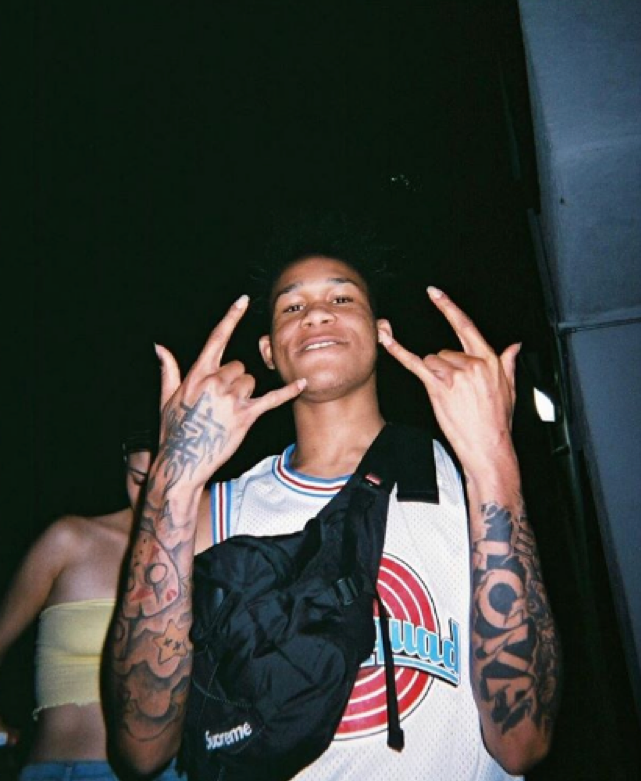 Lil Xelly continues to shell out multiple projects that has his fans salivating for more. So take a listen to the 3rd installment to the Lucky Charms series.